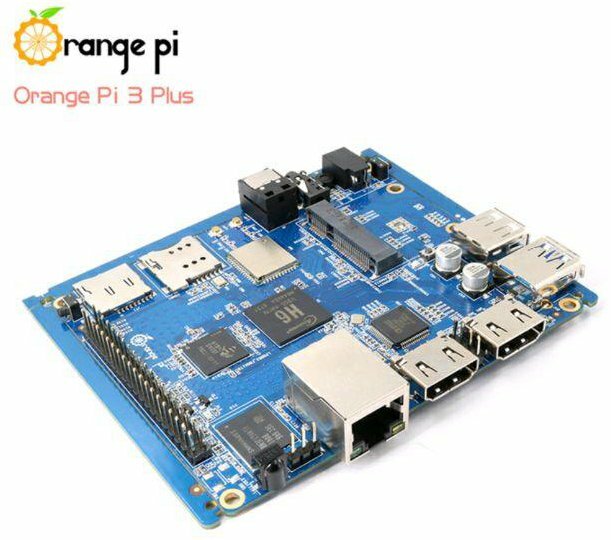 The board contains AP6356 module 2x2 WiFi and Bluetooth 4.1. Wireless module supports 2.4GHz and 5GHz, IEEE 802.11 a/b/g/n/ac. There are also two slots - microSD, and SIM card. eMMC memory is on board.